The 2006 Tony Award-winning musical returns to Broadway for a limited engagement (18 weeks!) with a new production taking the already revolutionary musical to a new level. 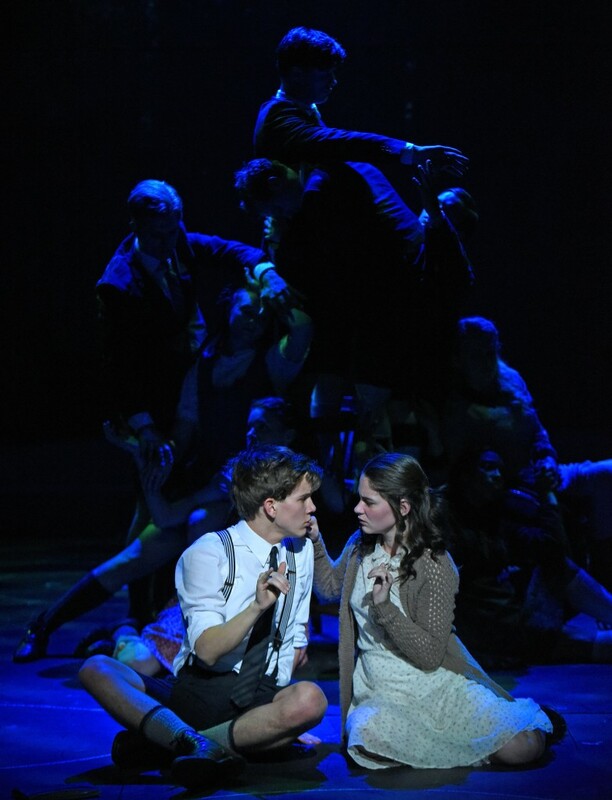 Deaf West's revival production, complete with choreographed sign language, heightens the tension between the the youth in revolt and the adults who refuse to listen in Steven Sater and Duncan Sheik's Spring Awakening. Winner of 8 Tony Awards including Best Musical, Best Book, and Best Score, Spring Awakening delivers the kind of contemporary musical that speaks to all ages and crosses all generations. Set in Germany 1891, the rock musical tells the tale of teenagers and the turmoil of sexual awakening. Previews begin September 8th. The show runs through the first week of January. Tickets can be purchased here.